Lesia Enaren was the Betazoid Ambassador to the Federation Council before being elected President of the United Federation of Planets. She was killed during the terrorist attack at the Vulcanis Lunar Colony in 2427. 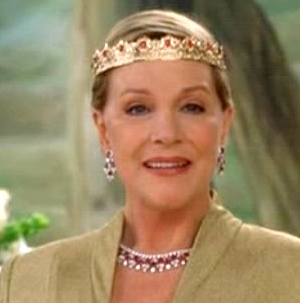 The image of Lesia Enaren is a still of Julie Andrews. The character appeared in the first storyline of Starfleet One and in the backstory of Admiral William Teagarden.